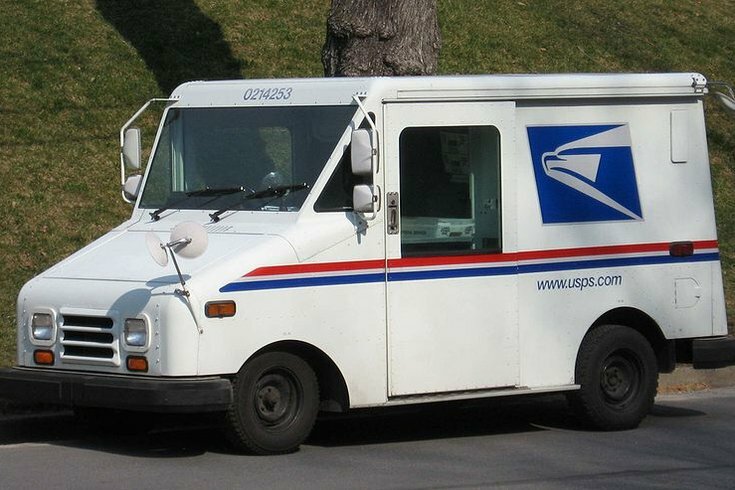 A former Philadelphia postal worker was charged Wednesday with obstruction of mail after more than 20,000 pieces of mail were allegedly found in his car and garage, PhillyMag reports. Patrick D’Ambrosio worked Philadelphia Carrier Route No. 35 in the 19135 ZIP code in Tacony. The feds say that the mail in question involved 7,182 first class letters, 220 first class certified letters, 11,734 standard letters, five U.S. Treasury checks (been looking for that tax return? ), 307 pieces of political mail (what? you voted for Kenney? ), 2,508 non-profit letters (giving you an excuse for not sending WHYY that donation), 417 second class periodicals and 137 small parcels. The mail was allegedly found in D'Ambrosio's car and in trash bags in his garage. According to the charging document, the alleged offenses occurred between May 29, 2014, and Jan. 21, 2015. Department of Justice spokesperson Patricia Hartman confirmed Wednesday that D'Ambrosio was a postal worker at the time of the alleged offenses. Hartman said D'Ambrosio, 48, was not in custody as of Wednesday afternoon. If convicted, the federal charge carries a maximum sentence of six months in prison or a fine. The cache was discovered after a United States Postal Service manager complained that mail in the Philadelphia area was not being delivered. The Office of the Inspector General recovered the missing mail from D'Ambrosio's home in January. Chris Allen, an assistant special agent with IG's office, said on Wednesday that the office is working with the U.S. Postal Service this week to ensure the mix of letters, magazines and packages are delivered. D'Ambrosio, who could not be immediately reached for comment on Thursday, has been placed on non-duty status by the Postal Service. His next court date has not been scheduled yet, according to a spokeswoman for the U.S. Attorney's Office in Philadelphia.